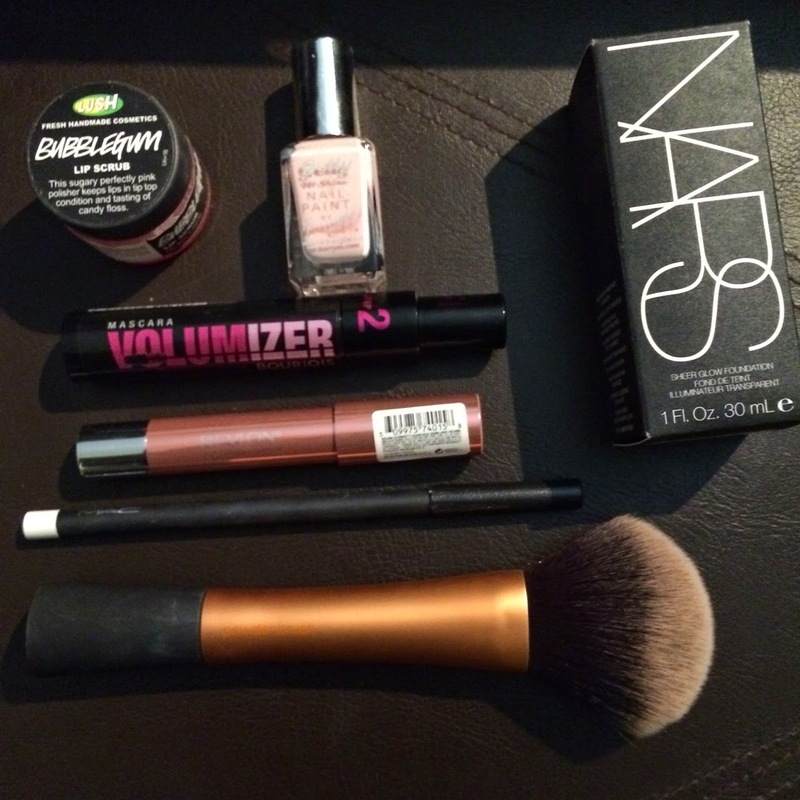 Lost In Lipgloss: July Beauty Favourites! So as it is still early(ish) in August, I thought the best place to start with my beauty product reviews would be with a post about my July favourites! This does exactly what it says on the pot! Essentially it's sugar and oil mixed together with colouring (so may seem overpriced) but it is done oh-so-well! There are a range of 'flavours' to choose from, but I opted for the bubblegum as personally I think it had the nicest smell. I certainly wasn't disappointed. You just rub the scrub across your lips and it seems to do the trick. 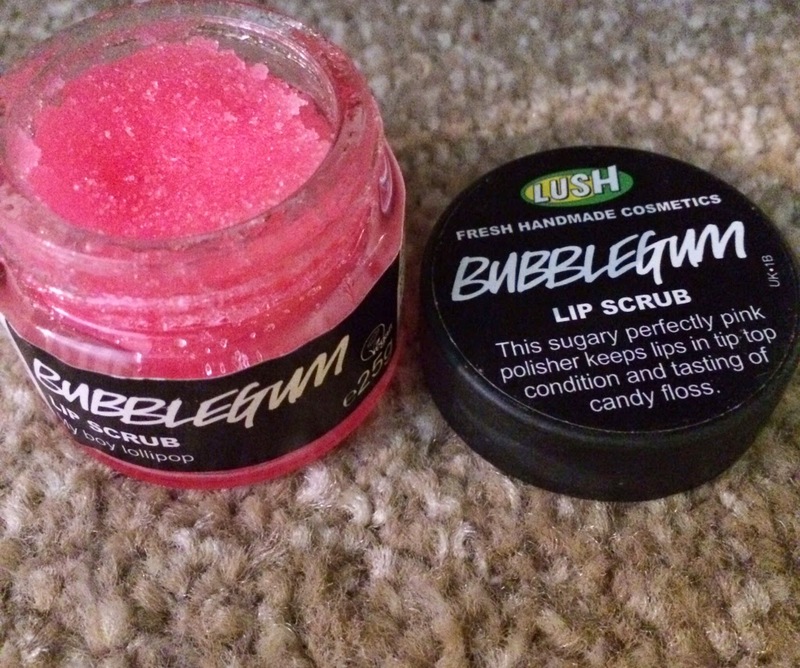 If like me you suffer from dry lips, this is a great product to use. They felt much plumper afterwards too, and tasted incredibly sweet. The only downside is that this definitely needs to be done in front of a mirror, as even when you may think you have licked away all of the sugar granules there may be some left! I would definitely recommend though, I was very pleased with this buy. I am already a big fan of Barry M nail polishes as I think they are hugely affordable and of rather high quality, I can usually get at least a week's wear before I start to see any signs of chipping. I also tend to buy them in 3's as Boots almost always has an offer on them. 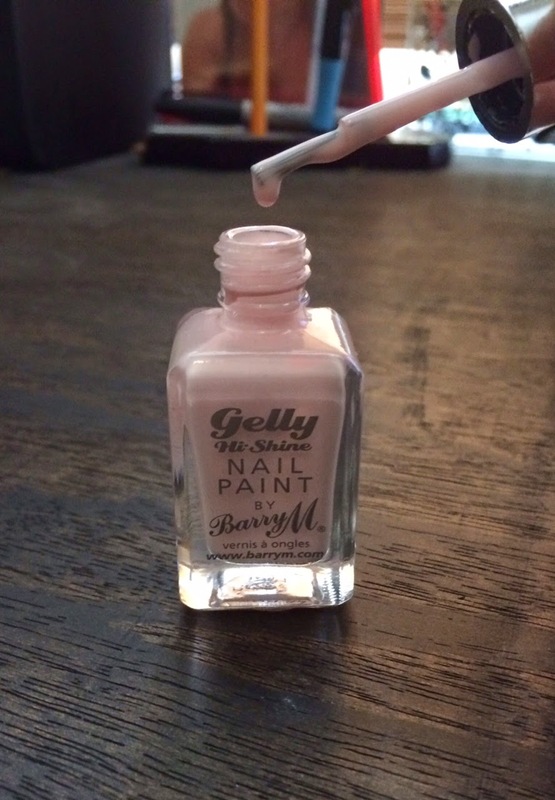 The Gelly range always exceeds my expectations, and in particular this colour has been a dream! Not only does it go on so evenly, but the colour is beautiful! I had at least 4 people asking me if I had Shellac on my nails when wearing this as the quality of it seems so high. I did use 2 layers of colour but feel one would probably be enough if you used a generous amount (and weren't such a perfectionist like me!). 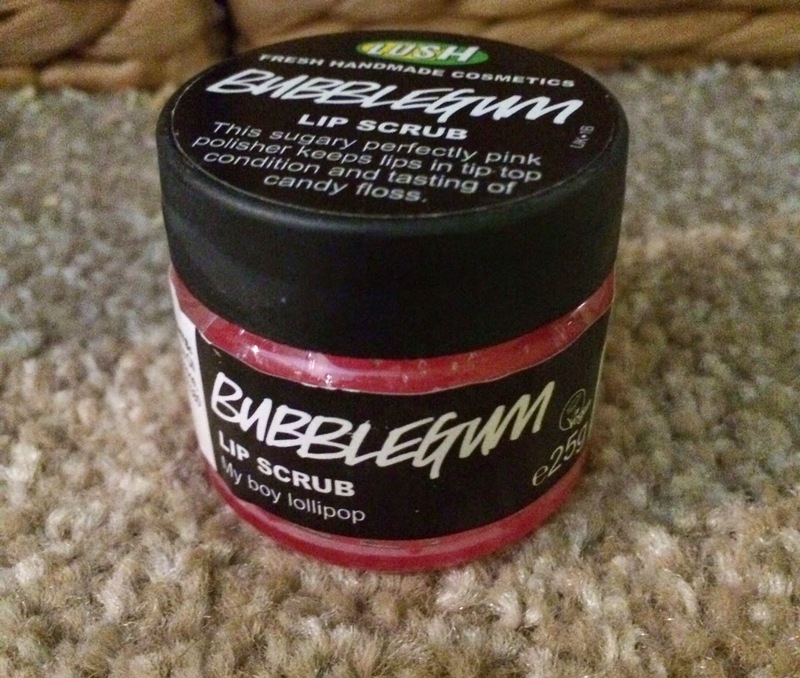 I am totally in love with this product and shall be repurchasing shortly in case Barry M decide to discontinue. Perfect for Spring and Summer, a massive thumbs up from me! 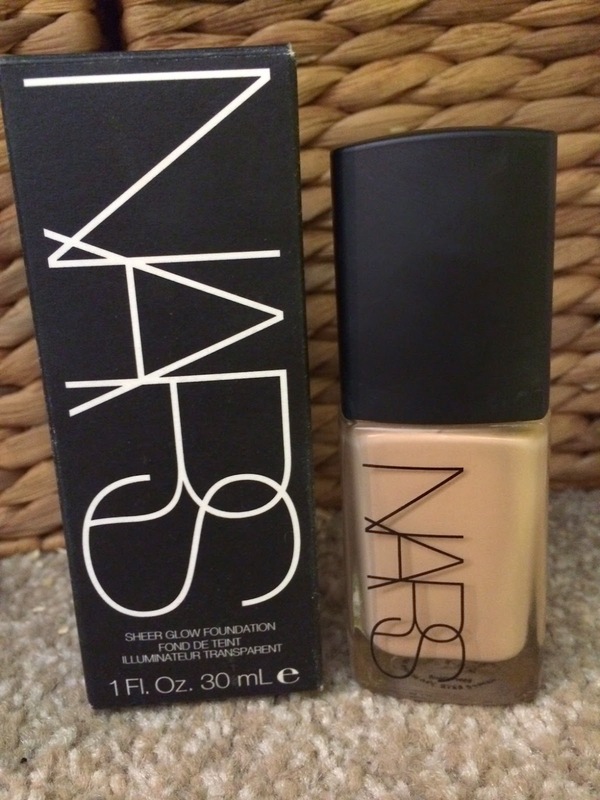 This has to be the BEST foundation I have ever purchased! I do tend to jump from brand to brand when it comes to foundations as I have found they all tend to be of a similar quality…until now! I can safely say that this will forever be in my make up bag. The coverage is fantastic, the colour is a perfect match for my skin and despite the fact my face can sometimes be dry, it still manages to give me a dewey effect which I have struggled to achieve in the past. I know at £31 it is quite expensive, but in my opinion completely worth it as a little does go a long way with this product. I shall be recommending this to anyone who listens in the future! I only wish I had tried this foundation sooner instead of the Rimmel's, Maybelline's and MACs etc that I was purchasing. 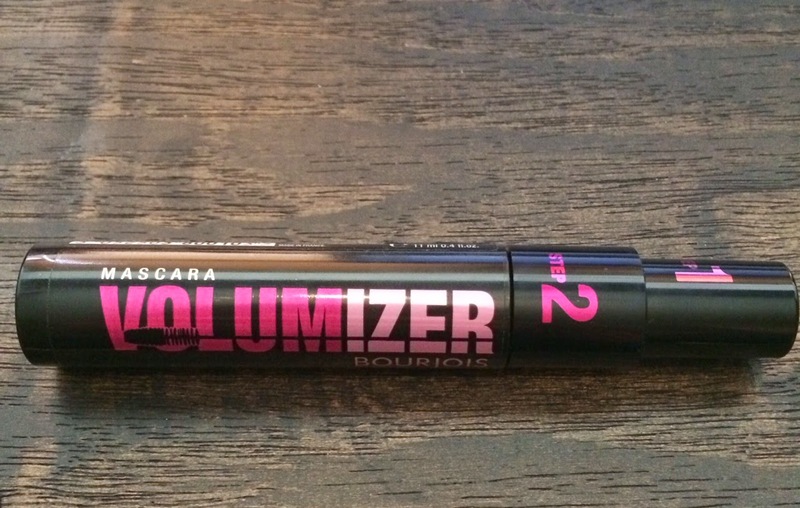 In the past I have had mixed opinions about Bourjois product, a lot of it has seemed overpriced for the quality that you get. However, this is a product that has pleasantly surprised me. I actually heard about it watching one of Tanya Burr's tutorials as she referred to it as one of her old favourites that she had rediscovered. I trust her judgement and needed a new mascara so decided to give it a go and I'm glad I did. The mascara has 2 'steps' involving 2 different wands. The first brush separates the lashes and gives some volume, the second wand has a thicker brush which builds up the volume without clumping. It is also sensitive to contact wearers, so perfect for me! 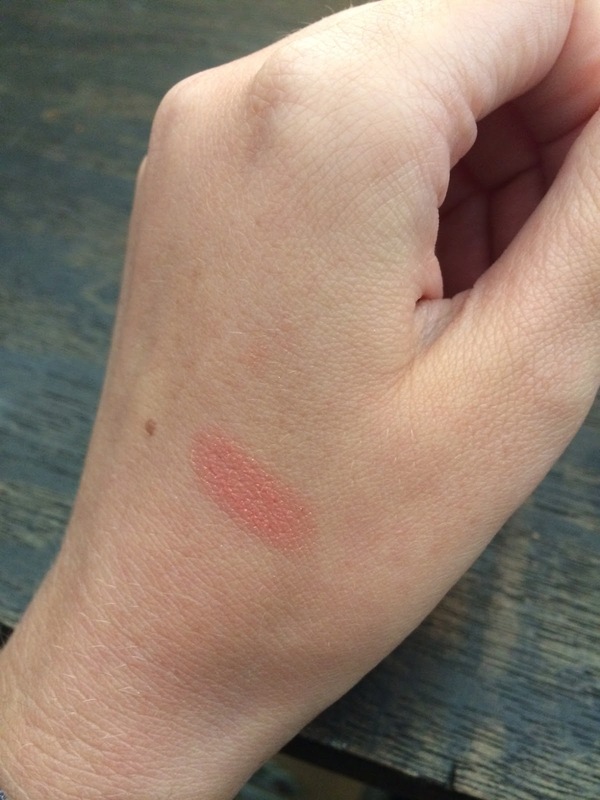 This is a great take on Clinique's chubby stick, I just love Revlon's version! 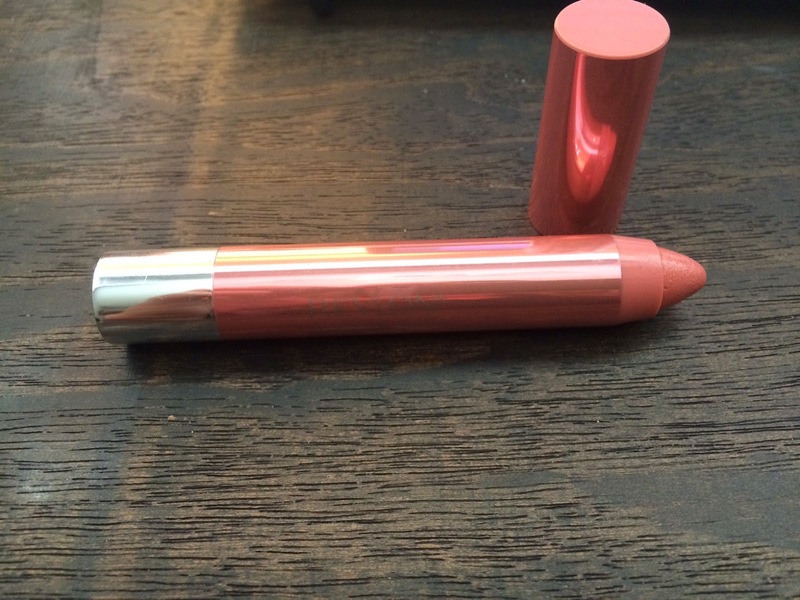 The colour that I purchased (Demure) has a beautiful gloss to it, and can be worn both during the day and at night. Unlike other lip crayons that I have tried, this does not dry out your lips and in fact has been infused with ingredients such as shea butter to keep your lips moisturised when wearing it. My only concern with this is that I did seem to have to reapply quite a lot, but this has been during times when I have been eating and drinking so for the price this isn't too much of a worry. I was looking for a way to make my eyes look brighter and slightly wider as I feel they can get a bit lost under heavy eye make up, so thought I would try this. It's one of the products that I decided to try before hearing anything about it, and much to my delight have seen it cropping up in tutorials and blogs since then, so I must have done something right! 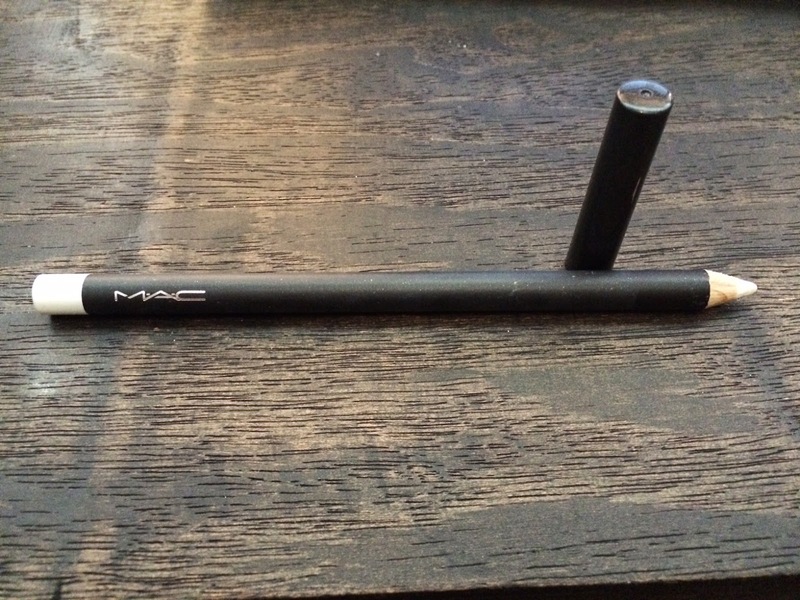 The kohl certainly opens my eyes up when applied to my waterline and disguises any redness that may be there. I am happy on the whole, the only slight disappointment is that it does seem to cling to my lower lashes if I apply 2 or so layers so I have to be cautious not to build the kohl up too much on my eyes. I have to confess, I am a bit of a Real Techniques geek! I LOVE their brushes, I purchased my first set early last year and haven't used another brand since (but am open to suggestion if you guys have any!). 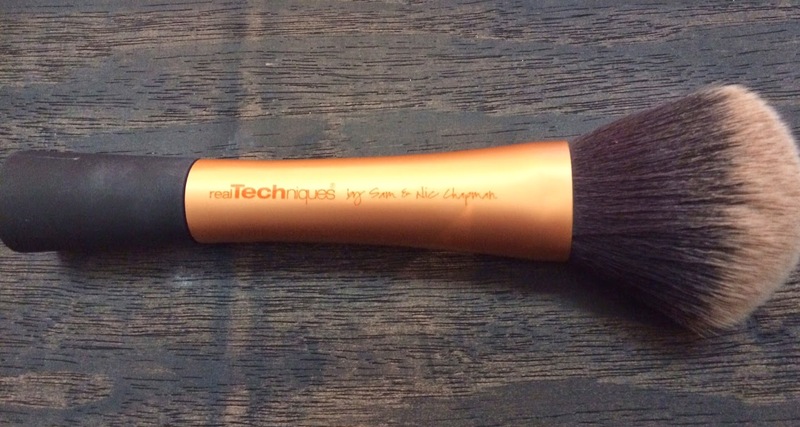 I haven't bought the powder brush until now as it is quite large for my face and I wasn't sure that I would get much use out of it. As you can probably tell from the colour in the photo though (sorry!) I actually think it's great for applying setting powder and find that when sweeping it across my face the size is perfect. They are so easy to clean and stay incredibly soft for so long that I continue to be impressed by their product.